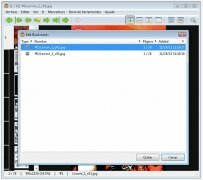 If you like reading comics on your computer, MComix is a perfect alternative to do so. 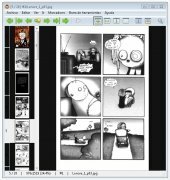 MComix is an image viewer focused on reading comics, even though you can use it to view other documents if you use the application as a generic viewer. MComix is developed in Python and is a fork of the Comix project, that was discontinued in 2009. This fork adds various stability improvements and bug corrections that make it a lot easier to enjoy the software. View image files and even images inside compressed files in ZIP, RAR, 7-Zip or TAR format. Different size adjustments depending on the height and width of the images. Magnifying glass to see any part of the image in detail. Improves the quality of the image visualization by changing the contrast, the brightness, the saturation and the focus. Add and edit markers on your comics. Reading mode by means of slides. The program is very easy to use. 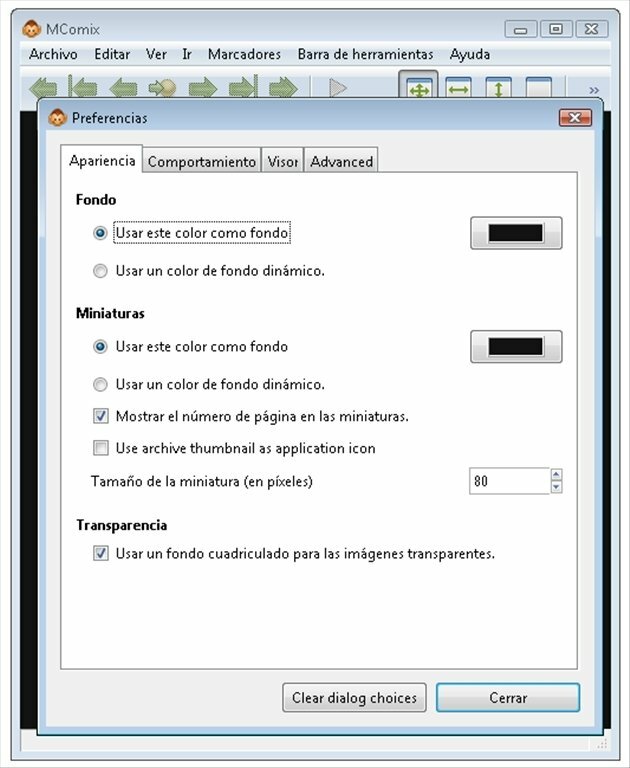 Drag any image to the interface and will automatically open the document. On the left hand side you will be able to browse through the contents, which is also possible by means of the top functions bar. The interface is customizable, and allows you to adjust the size of the reading area, zoom in to parts of an image or use the magnifying glass for any detail. 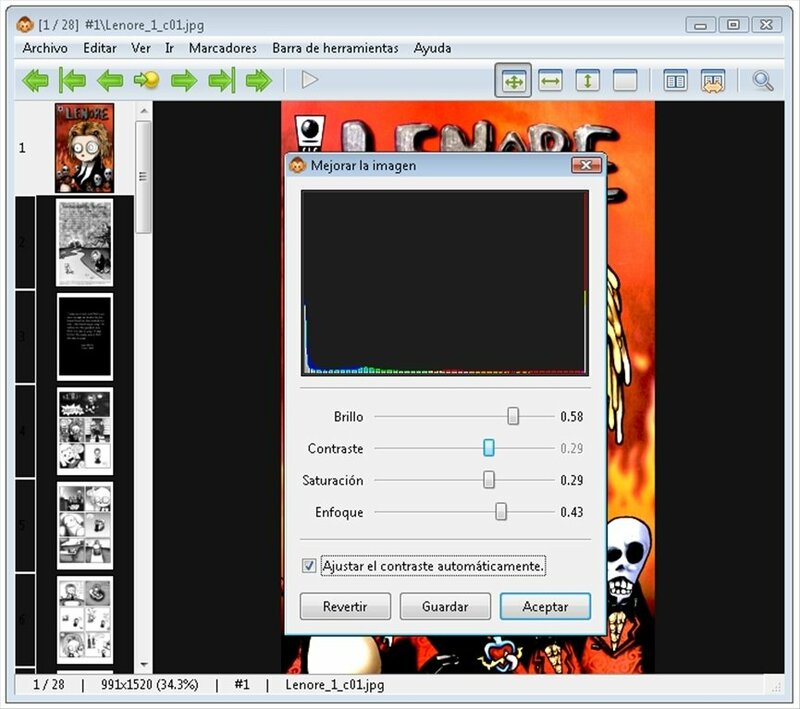 Download MComix for free, a comic viewer that can read any kind of image.